The type SI are a 2 pin snap-in electrolytic. 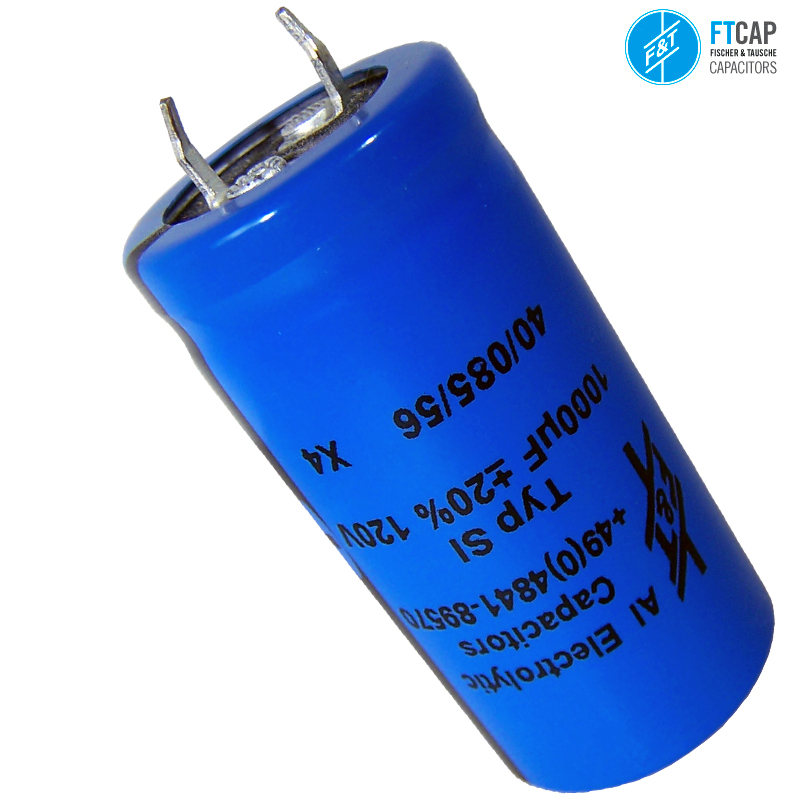 Very dependable reservoir capacitor for mainly PCB application. These have been a range that have stood the test of time, providing a long reliable life.